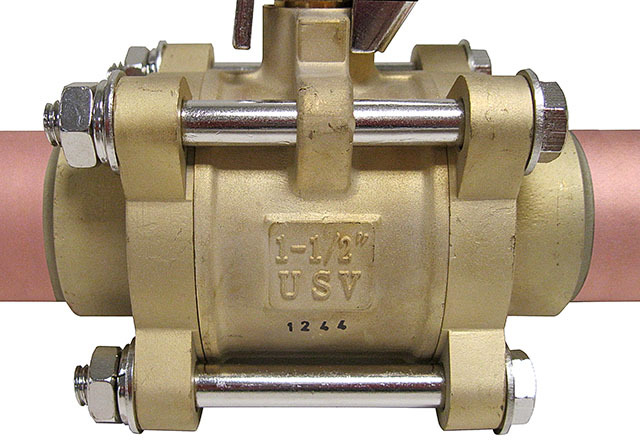 US Valve is thoroughly acquainted with the Hospital Market and our Medical Gas Valves conform fully to NFPA 99–2012. We supply Medical Gas Check Valves, Medical Gas Ball Valves, and Vacuum & Pressure Relief Valves for vacuum and low pressure air and gas service. Medical facilities have their own special requirements, including safety, reliability, cleanliness, quiet operation and the need to replace components quickly, especially in critical life support systems, such as oxygen, breathing air, nitrous oxide and vacuum. Oxygen cleaning is standard for all valves we supply to medical facilities. 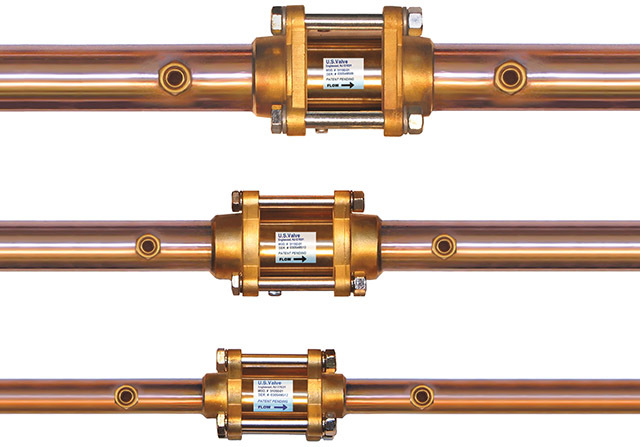 Medical Gas Ball and Check Valves are provided with type-K copper tube extensions, with dual gage ports, for connections to the pipeline. Full Port Medical Check Valves provide more flow and lower pressure drops than conventional check valves. Our elastomer hinge check valve design takes performance to an entirely new level by eliminating the restrictive valve seat and substantially increasing the valve’s open area and flow coefficient (Cv). Our Full Port Ball Valves offer open flow paths, thus reducing turbulence and noise. They are ideal for application in vacuum pumps, compressed air and gas systems as well as in water systems where low head loss and elimination of water hammer are desirable. 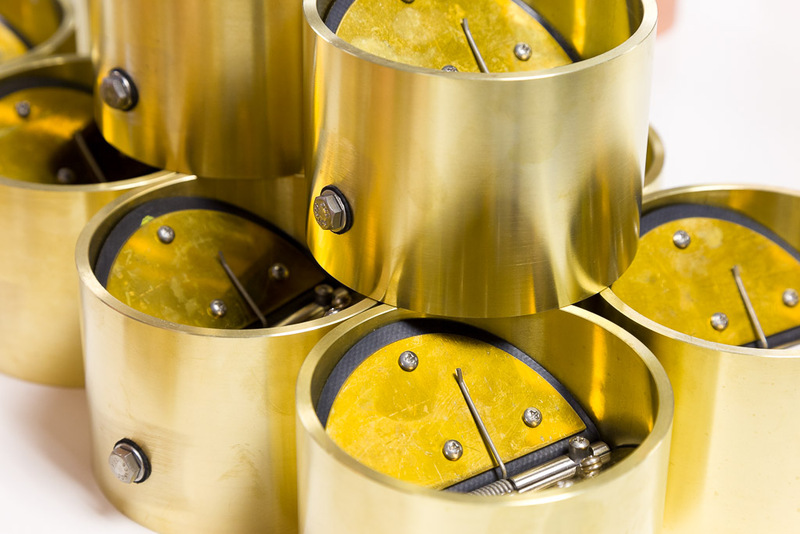 We maintain an extensive inventory of valves, parts and components so we can respond to your needs quickly. All valves are tested and ship from stock. 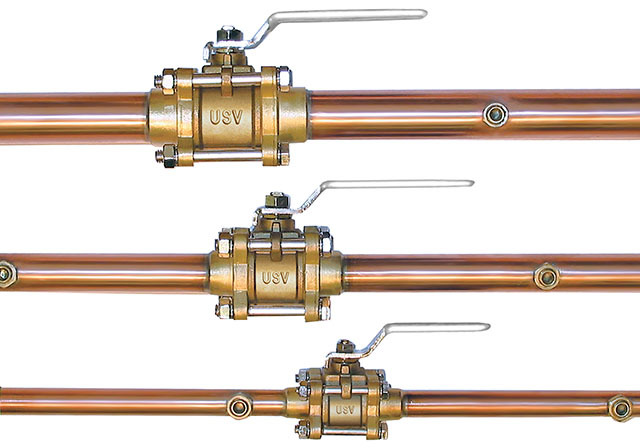 All valves are supplied clean and prepared for oxygen service in accordance with CGA G-4.1. Valves are capped and packaged in a polyethylene bag to keep them clean. Complete Engineering data is available in our brochures. Visit our product pages at the links below.